24 month / 24,000 mile nationwide written warranty on all our qualified repairs. Courtesy shuttle to and from home or work, or pick-up and delivery of your vehicle from home or office when prearranged. 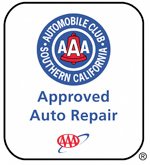 We are a AAA approved auto repair facility. We use only the highest quality parts to give you lasting value for your money. Our technicians continually attend schools and seminars to hone their abilities to diagnose and repair your auto the first time, saving you time and money. We enforce a drug free workplace. We do factory scheduled maintenance to keep your warranties valid. We honor and accept most extended warranties, service contracts, and mechanical breakdown insurance. We are completely committed to assuring customer satisfaction. 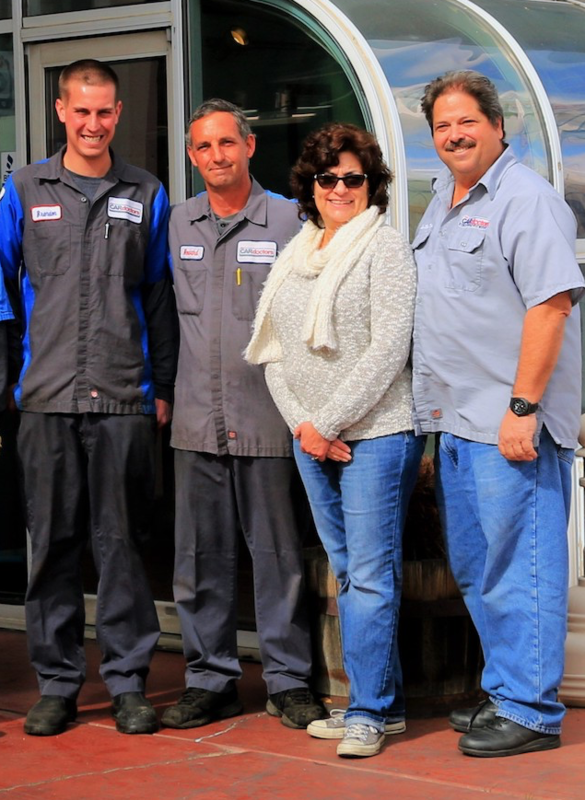 Our uncompromising ethics, commitment to the highest quality repairs, and unwavering attitude towards customer satisfaction makes us the smart choice for your automobile needs. 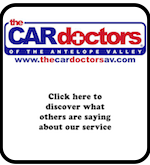 Our video blog offers weekly automobile advice and tips for the average car owner. Read about maintenance recommendations, care tips, and much more!